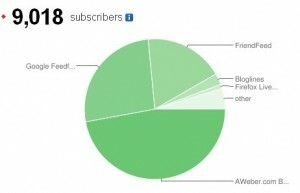 Need A Blog Boost for 2010? Join Me! Blogs are powerful. I hope this inspires you to start blogging, keep blogging, or get more serious about blogging. It didnt take much for me to achieve these results - and you can easily do the same!